Whether you’re preparing for the summer after the “stormy” gourmet winter, or just want to keep in shape, we recommend some exercises that will relieve your negative energy and will help you strengthen your muscles. First, we start with a short introduction on how to exercise. This includes warming up, form a habit to exercise and diet (planning your grocery list). Set a goal to make the agenda; make sure to exercise in the morning, because at the end of the day you could feel tired and find ways to avoid exercise. Be patient and don’t expect results immediately after the first exercise – Rome was not built in a day! Be persistent, and consult a trainer or nutritionist for your diet, or inform yourself from websites with reliable facts. Don’t exaggerate and don’t force yourself; take your time and gradually increase the duration and the difficulty levels. 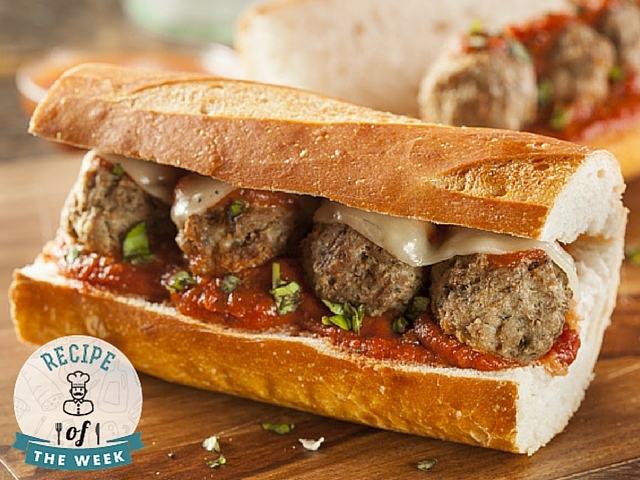 Savory, seasoned meatballs, a warm and toasty baguette, and sweet and spicy mayo...honestly, we are salivating just thinking about it! These are all elements of the wonderful Vietnamese pork hoagie. It is traditionally called a banh mi, but we prefer to call this sandwich pure bliss! It is a favorite for those who are on the go, so maybe you can pack it for a weekday lunch. Add these ingredients to your shopping list, and get cooking! In a small bowl, toss together the carrots and the daikon radish. Set aside for at least one hour so they get pickled. Drizzle some oil in a large skillet and saute the pork meatballs in small batches until they are cooked all the way through. Transfer them to a paper towel to soak up any excess oil. Slice and toast your baguette. Place some of the spicy mayo on one half of the baguette and line up some pork meatballs on top. Add some of the pickled daikon carrots, jalapenos, and fresh chopped cilantro. Place the other half of the baguette on top and enjoy! As well as looking beautiful and creating a relaxing ambience in your home, it now seems that there are health benefits to be derived from keeping houseplants! Let’s take a look at some of the surprising ways in which houseplants can protect you and your family’s health. 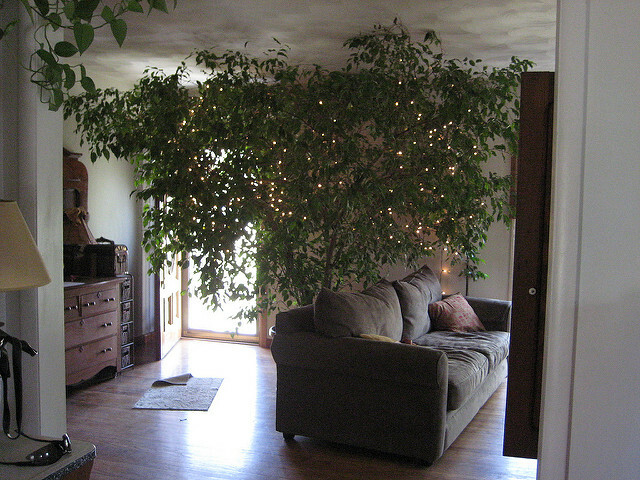 We also give some handy tips on how to keep your houseplants alive and well. Modern life can be full of triggers for tension headaches. Hours staring at computer screens, poor sleep patterns, bad posture and over-reliance on caffeine and alcohol cause up to three-quarters of us to suffer from tension headaches at some time or another. These headaches are usually felt on both sides of the head, and may feel as if a tight band is pressing on the forehead. It’s all too easy to reach automatically for over-the-counter painkillers when you feel these symptoms coming on, but overuse of painkillers can itself cause headaches, as well as having adverse effects on the liver, stomach and other parts of your body. 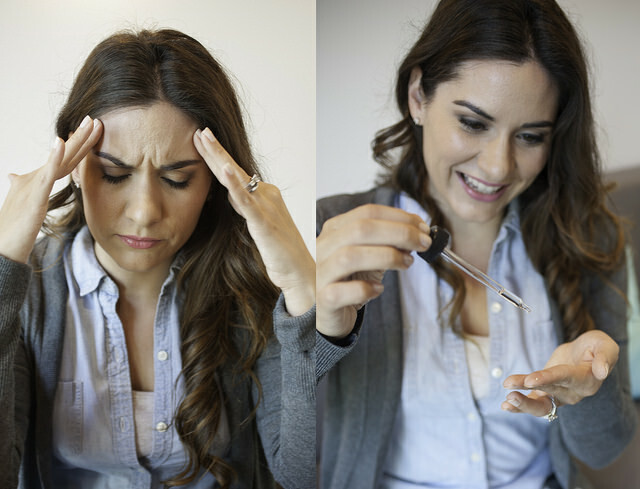 Next time you are suffering from a tension headache, try one of these natural remedies. You may already have the ingredients in your store cupboard. 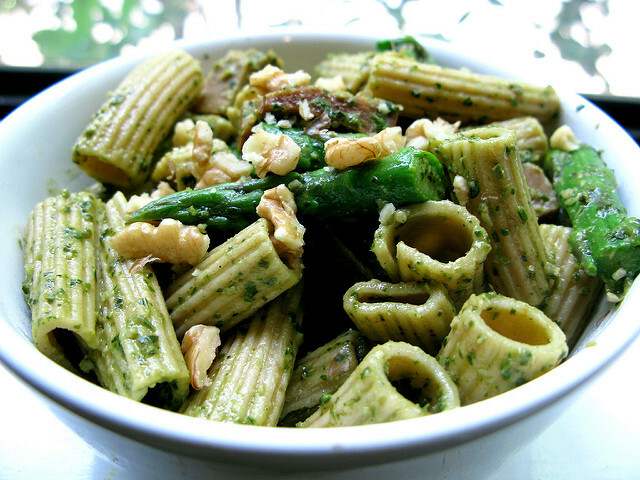 Pesto just makes everything better! Grab your shopping list and pack it chock-full of pine nuts and basil, because you will want to make all of these pesto creations! We have all heard of the numerous benefits of drinking more than 8 glasses of water and we are also aware of the risks of failing to do so. However, for many people drinking the recommended 8 glasses of water can still be a daunting task. The reasons to avoid drinking enough water are aplenty, but we are here to tell you there is a way out. 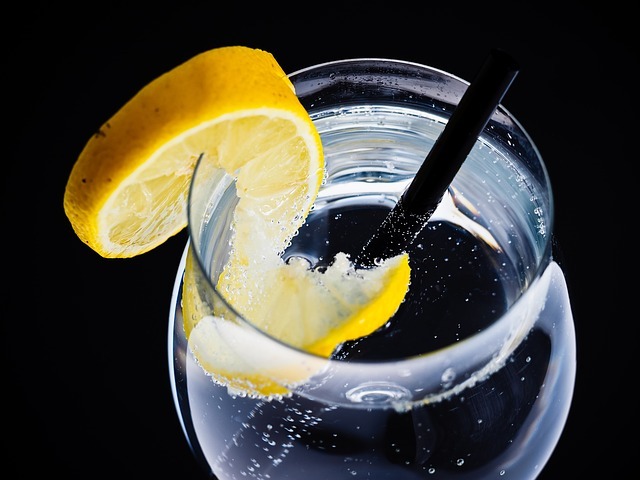 Here are 8 tricks that will help you drink more water every day! It is finally spring, and that means that flowers are in! But you don’t have to bring the allergens into your home if it’ll have you sneezing and sniffling. 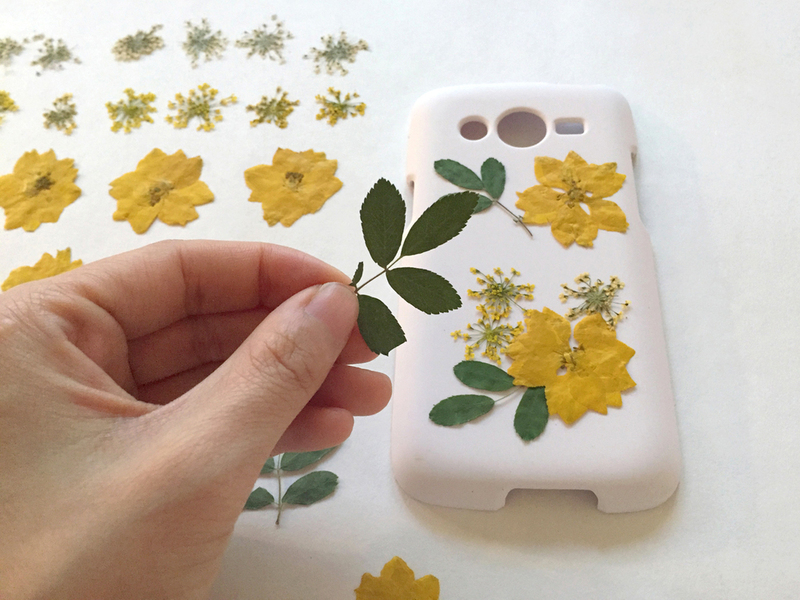 Instead, try out these springtime crafts that infuse some floral decor into your daily life! A simple crafty shopping list and your creativity is all you need. The key to great skin begins with what’s on your plate. You already know that the right food can keep you healthy and prevent & cure many ailments. But did you also know that food you eat could also be your secret to beautiful, radiant, younger looking skin? True, the beauty aisles these days are stocked with multiple topical solutions to skin problems, but nothing comes close to naturally beautiful skin. 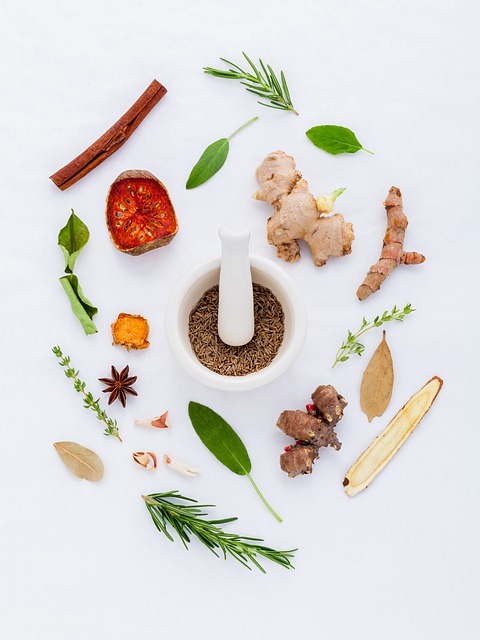 So here are some great powerhouse foods that you should add to your grocery list right away, to keep your skin supple and smooth and help fight age-related damage. Be sure to eat these foods often and soon you will have radiant, glowing, healthy skin! Yoga has more benefits than we can count but we picked our 10 most favorite benefits of this holistic discipline. Yoga, a 5000 years old practice, has the power to heal you physically, mentally as well as spiritually. Many of the benefits it provides are scientifically proven, and there is no arguing that practicing yoga regularly will change your life. 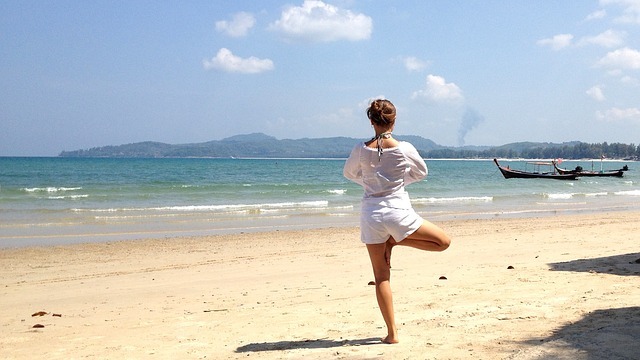 There are very few things you need to start practicing yoga. Your shopping list need only include a yoga mat and some comfortable clothes. That is all you need to get started and to enjoy the innumerable benefits of yoga.